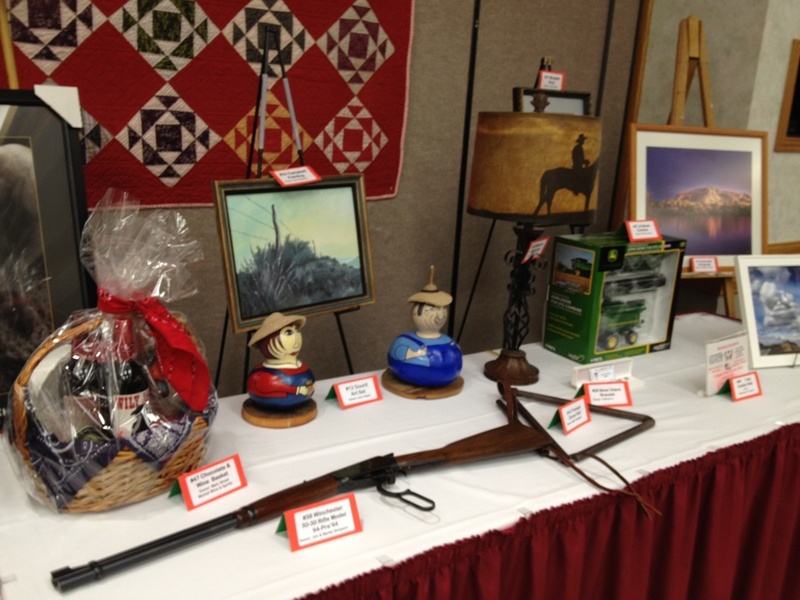 The Bandana Benefit is one of Legacy of the Plains’ biggest fundraisers. It’s also one of the most enjoyable events on the calendar. It starts with dinner and live entertainment, and concludes with live and silent auctions featuring unique items and one-of-a-kind offerings donated by supporters from throughout the community. Tickets are on sale NOW at the museum. For more information, follow our event on our Facebook Page!